Your home is the most significant investments you will ever make in life. While many other assets come and go, ensuring your family has a roof over their head is the wisest decision/investment you can ever make. Owning a home is one thing, keeping it in tiptop conditions is another. 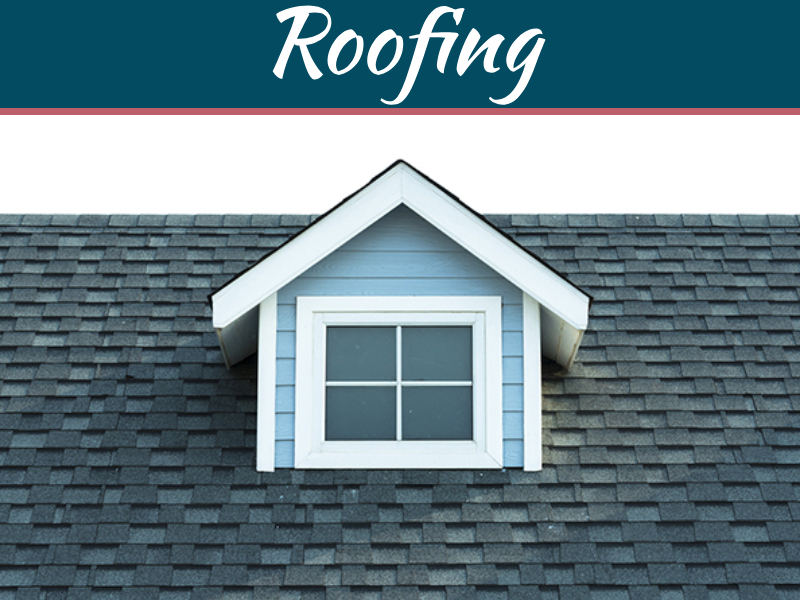 While an important part of the house, the roof is susceptible to all kinds of damage with broken shingles and a leaky roof being the most common issue. 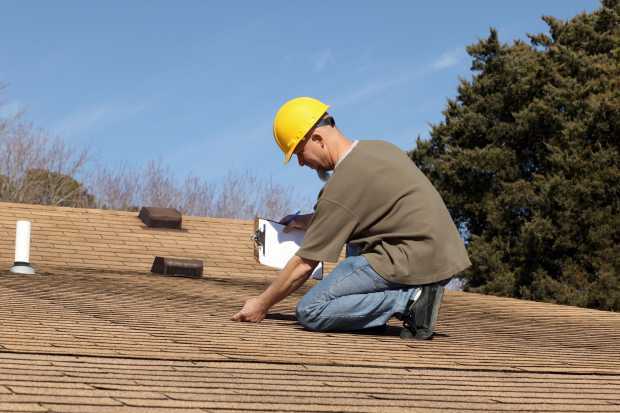 Roof repairs are not only a costly endeavor, but also require the expertise of an experienced roofing contractor. Finding the best company roof repair company to work on your most valued investment isn’t always easy. You not only need to be sure the roof repair company is qualified for the job but also need the assurance of a high-quality job at the end of it all. These are some of the reasons you need to ask for a service guarantee for services delivered. 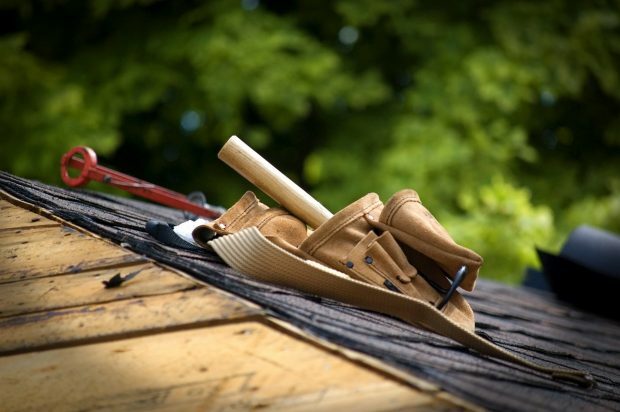 Although there may be dozens of roofing repair companies to choose from, you need to have a checklist of qualifications that these providers should meet to qualify for the job. Outlined below are a few tips and things to consider in the hiring process. 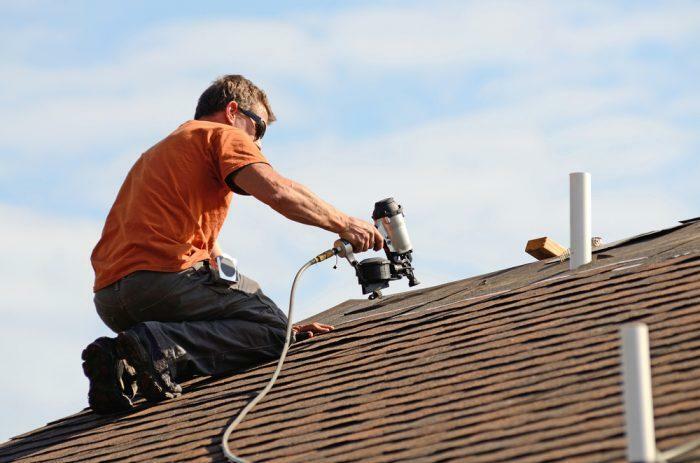 While you may want to hire a roofer from another city or state, you are better placed hiring a local roof repair company for the job. 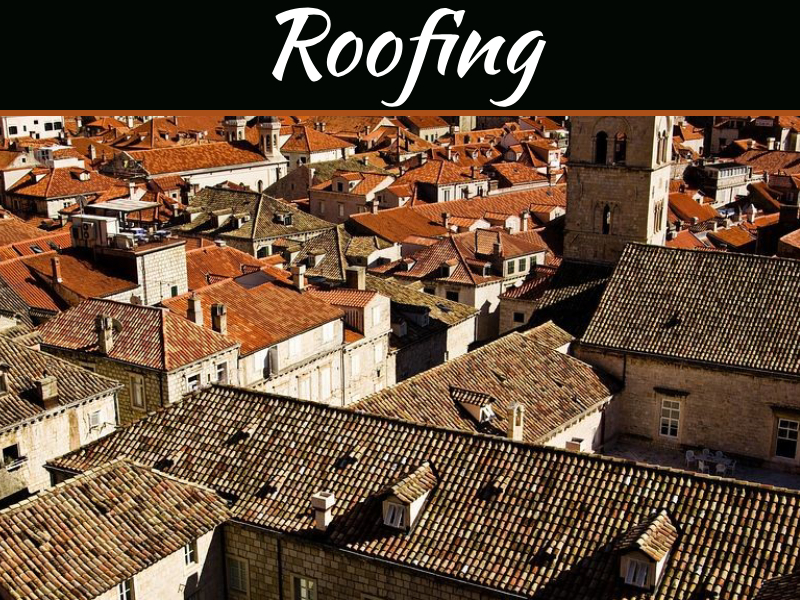 The local company understands local roofing codes much better, and understand what challenges you might be facing with the roof. In addition to this, the roofing company will be just a call away should you need assistance in days to come. You, however, should ensure the company is qualified for the job before awarding the contract. 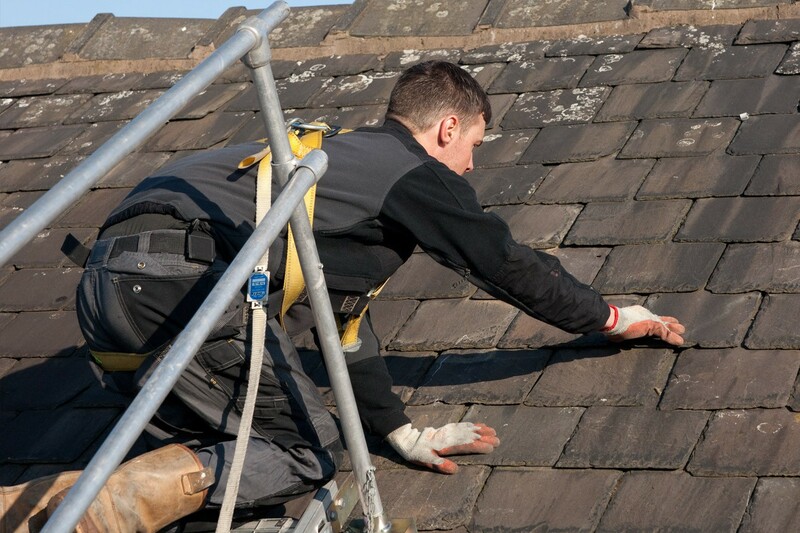 The roofing company needs to have qualified personnel capable of handling any roofing issue you might have. Although the company might have been in business for several years, you may still have to check the staff’s credentials before making the final decision. 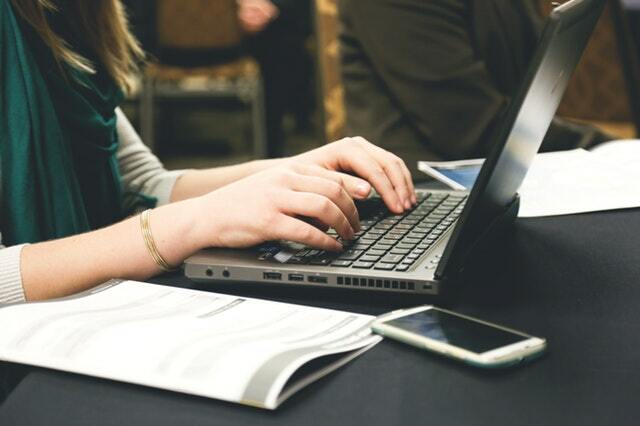 With most roofing companies having an online presence, you can have their portfolio send via email, or even be able to check each employee’s qualifications online. The roofing company also needs to be licensed and certified by recognized institutions to qualify for this task. 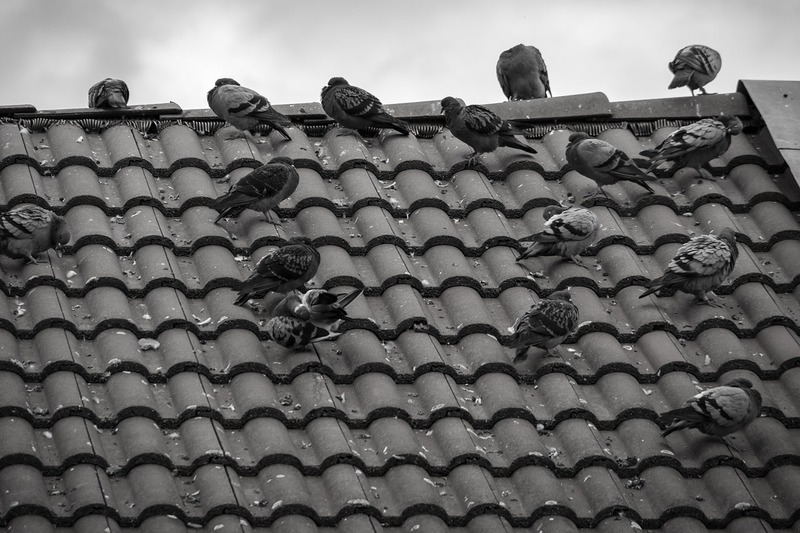 Reputation is vital when looking for a roofing company. Although most companies struggle to maintain a good reputation, some of the best providers out there have been able to stand the trials of time, hence respected in the industry. Dealing with a reputable company gives you the peace and satisfaction knowing the company will deliver. Experience in the roofing industry is mandatory as well. While some roof repairs may seem straightforward, some of these need to be handled with a lot of professionalism and care to avoid damaging the entire roof. 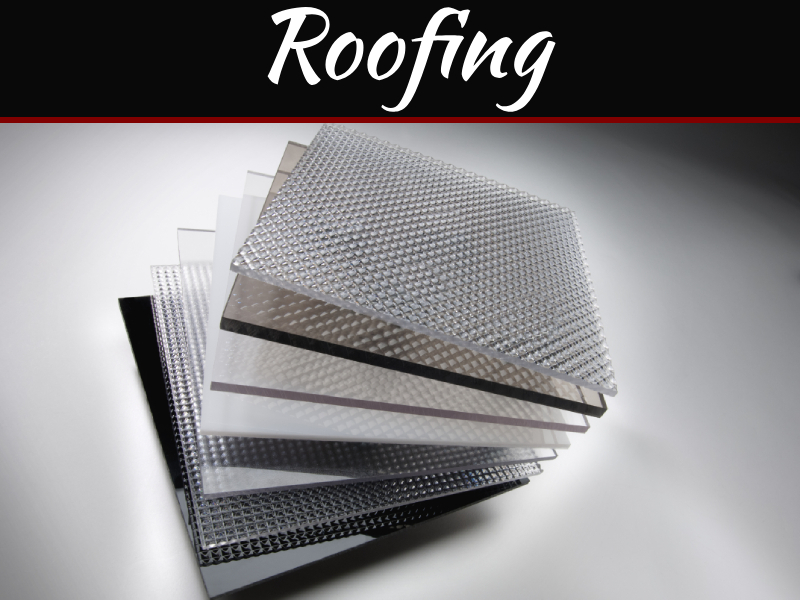 You should, therefore, consider choosing a roofing company with at least 5 years of active experience in the roofing industry. The employees too need to have at least 3 years’ experience in the field to qualify for such a delicate job. Interviewing several roofing companies with almost similar expertise can make the hiring process a daunting one. One factor, however, separates the specialists from quacks, customer reviews. Be sure to check customer reviews, testimonials, and company ratings before making the final decision. Look out for companies with positive reviews and an excellent customer rating. Read all these reviews to get an idea of what to expect from this company. Aside from professional qualifications, check to ensure the roof repair company has its employees insured. The insurance policy needs to cover both the employees and the roofs the staffs will be working on. This reduces liability on your side significantly. Be sure to discuss costs, and check their availability before making the final decision.